Ideal for healthy snacks. 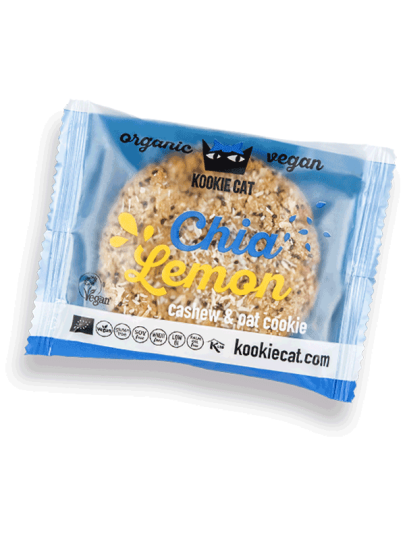 A biscuit in the form of nutritious chi seeds with lime coconut in combination with a refreshing lemon. A snack for an active day full of energy. gluten-free cereal *, * nectar coconut, cashew *, * desiccated coconut, coconut oil *, coconut chips *, chia * (4.2%), lemon oil * (0.1%), salt *.